In online learning research, the theoretical community of inquiry framework has been used extensively to analyze processes of inquiry among learners and instructors within a community. This paper examines a special case of community of inquiry consisting of only one learner and one instructor. Together they en­gage in an online coaching discourse to form a relationship of inquiry. Within these relationships, coachees pass through processes of practical inquiry process while a coach supports the process. In this study, a framework and coding scheme were developed for use in a transcript coding procedure including 3,109 messages from an online coaching case in math for K–12 students. It is found that the elements of cognitive, teaching, and social presence, as well as the newly proposed emotional presence, which outlines a community of inquiry, comprise an effective structure for the analysis of one-to-one online coaching environments. The findings of this exploratory study suggest that a relationship of inquiry framework has the potential to support development of one-to-one online learning. Stenbom, S., Jansson, M. & Hulkko, A. (2016). Revising the Community of Inquiry Framework for the Analysis of One-To-One Online Learning Relationships. 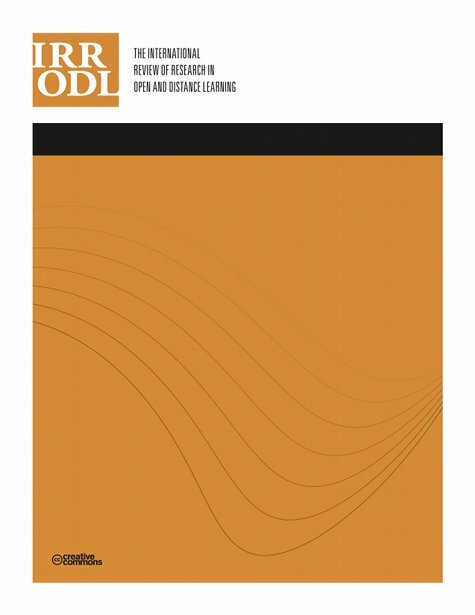 The International Review of Research in Open and Distributed Learning, 17 (3),. Athabasca University Press. Retrieved April 19, 2019 from https://www.learntechlib.org/p/173725/. Anderson, T., Rourke, L., Garrison, D.R., & Archer, W. (2001). Assessing teaching presence in a computer conferencing context. Journal of Asynchronous Learning Network, 5(2), 1–17. Garrison, D.R., Anderson, T., & Archer, W. (2001). Critical thinking, cognitive presence, and computer conferencing in distance education. American Journal of distance education, 15(1), 7–23. Neuendorf, K. (2002). Defining content analysis, In Neuendorf, K (Ed. ), Content analysis guidebook. Thousand Oaks, CA: Sage.